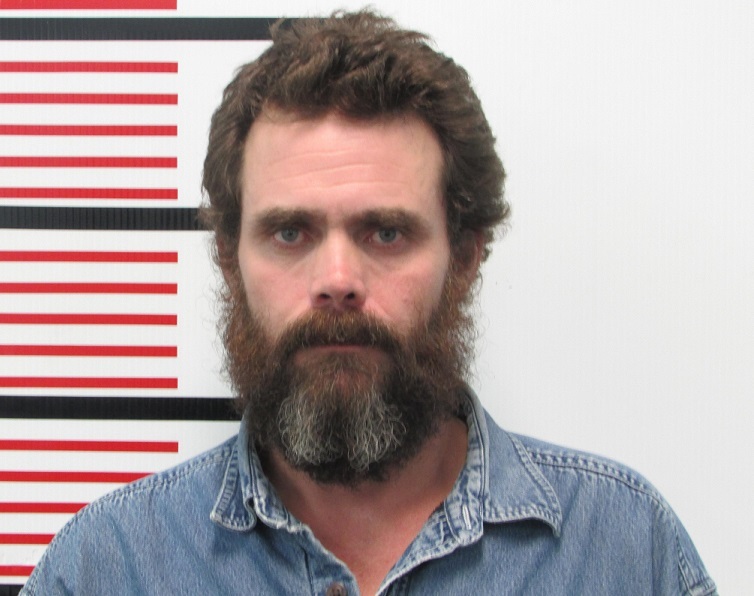 KNOXVILLE – A joint investigation by Agents from the Tennessee Bureau of Investigation and authorities from the Scott County Sheriff’s Department has resulted in the arrest of a Robbins man in connection to a homicide near his Scott County home early Thursday morning. At the request of 8th District Attorney General Jared Effler, TBI Agents joined the investigation into the circumstances surrounding the death of 20-year-old Nickie Ben Brumitte near a home on Mountain View Road in Robbins early this morning. During the course of the investigation, authorities developed information which led to William Clinton Robbins as the individual responsible for Brumitte’s death. The circumstances surrounding the incident remain part of the ongoing criminal investigation. This evening, authorities arrested the 44-year-old and charged him with one count of Criminal Homicide. He was subsequently booked into the Scott County Jail on $150,000 bond.